Welcome Ace!! 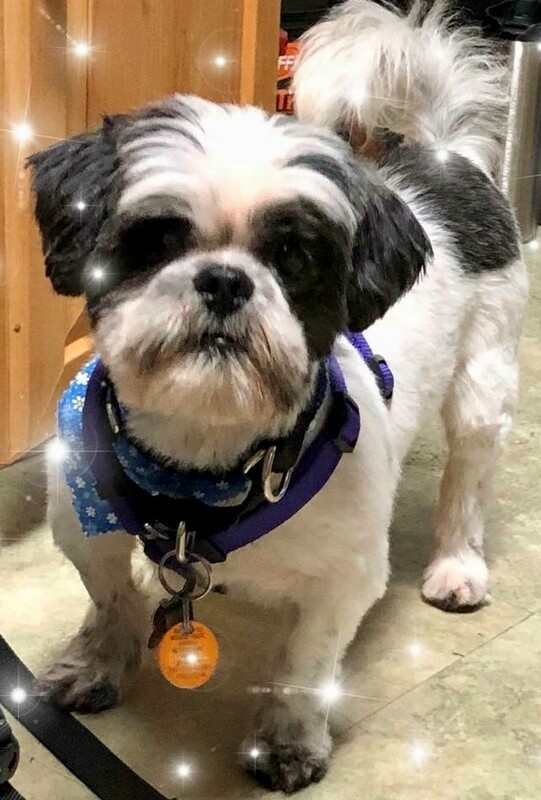 Ace is an 9-year-old purebred Shih Tzu. He was a stud and now ready for a retirement home! He’s also one of our special needs pups as he is pretty much blind. That doesn’t stop him from his adventurous spirit, checking out all his new surroundings anyway he can. Like our other “retirees”, he would enjoy a loving place for his final years. Could that be with you? If you’re interested in Ace, please submit an app through our website. For the safety of our dogs, we do ask that you allow a us to do a home visit prior to approval of your app. 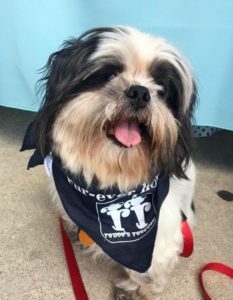 Ace has been fully vetted including exams, all needed vaccines, a complete bloodwork panel; neuter surgery, microchipping and dental cleaning. He is not yet house trained but his foster will be working on that. Please open your heart to this adorable senior boy!